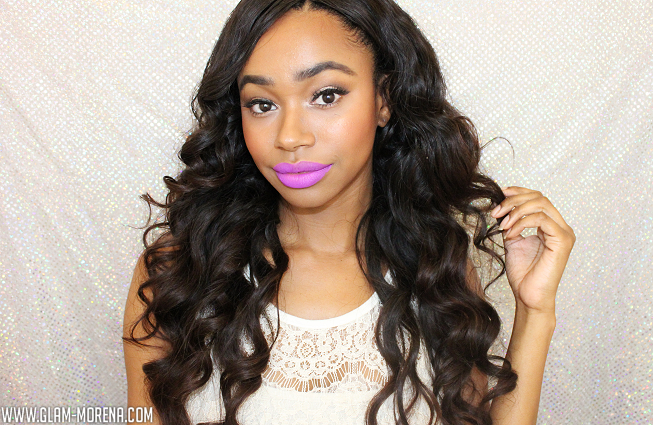 Glam Morena: Her Hair Company: Brazilian Wavy Hair. 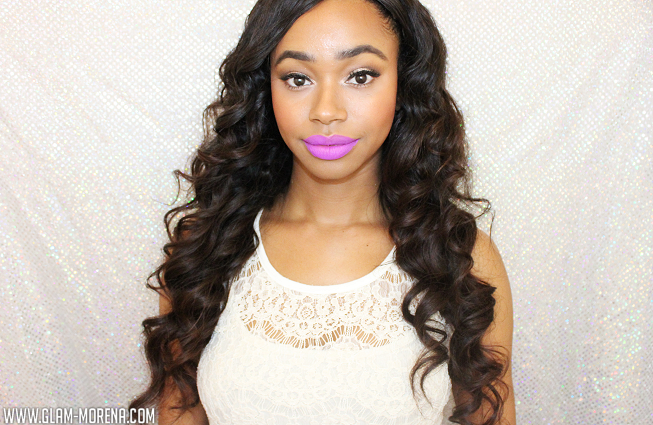 Her Hair Company: Brazilian Wavy Hair. A couple weeks ago I received some hair from Her Hair Company. 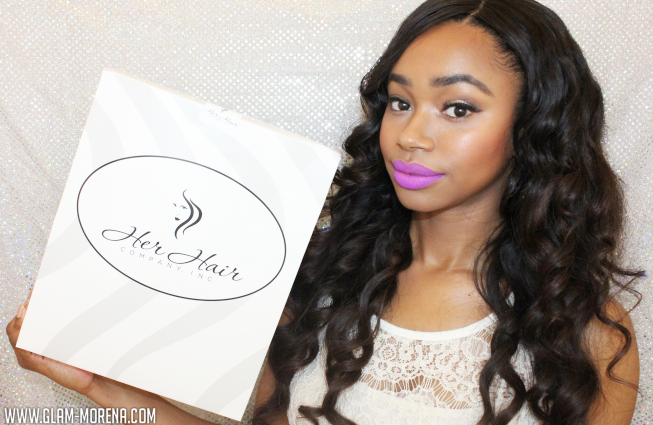 Her Hair Company offers hair extensions starting at $105 and hair bundle deals starting at $197. I decided to attempt at making my first wig ever! The hair texture that I picked out is the Brazilian Wavy hair. I have this hair in 18 inches, 20 inches, and 22 inches. 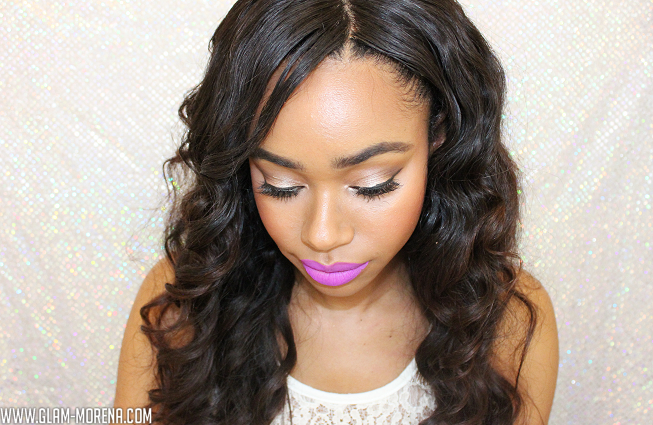 I also have a 14 inch lace closure in the same hair texture. The different inches of hair provide a layered look without me having to actually cut the hair. 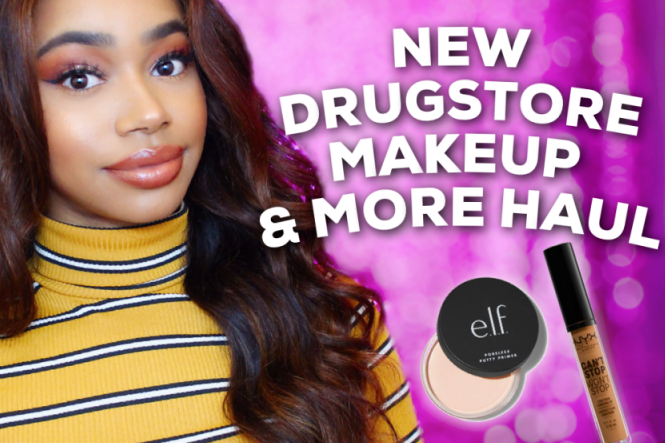 Be sure to watch the video to hear my initial thoughts on the brand and the hair! So far I am absolutely loving this hair! I decided to add a little bit of coloring to it and do a soft brown ombre, which is a bit hard to pick up on camera. You can check out the photos below to see the final results and how the hair looks once it's styled. I love this hair on you!